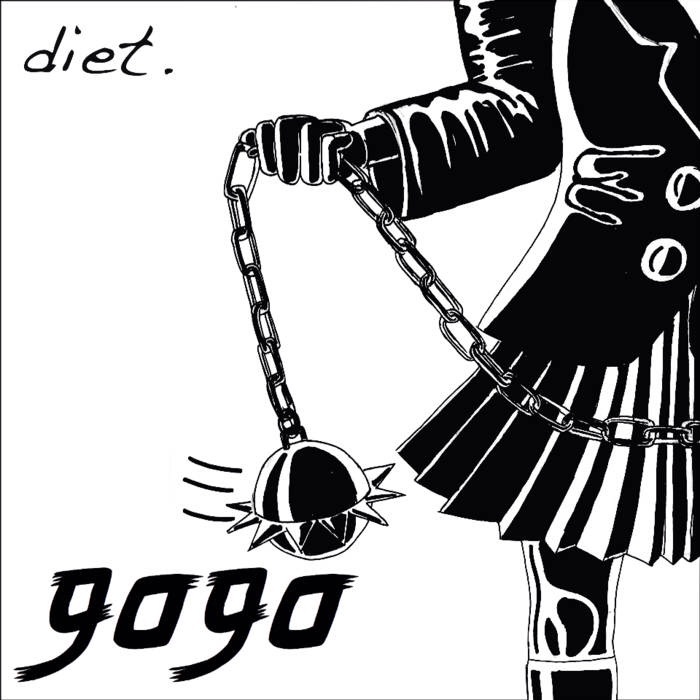 diet is an alternative rock band from Staten Island, New York. This is a great single, and an excellent introduction to such a wonderfully talented group. Embracing the dark pieces of life, the pain of growing and the ways we interact with each other. diet is a band that holds nothing back, and makes their intention clear in their sound. To me this song is more than just music. It’s an expression of the way musicians communicate some of the most complex emotions. “And you may think I’m being sadisitc, but kiddo this is me at my most masochistic” – diet.